Eltek is a world leader in high-efficiency power electronics and energy conversion and Eltek DC Power Systems and Rectifiers perform well in a wide range of applications. Eltek has customers in more than 100 countries across a variety of industries including telecom, rail and infrastructure, power generation, power distribution and solar energy. Eltek is a power pioneer with over 40 years experience helping customers save energy and money while reducing their environmental impact. 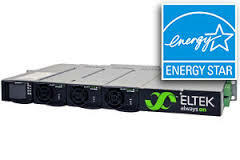 They are passionate about leading the way in the power industry with their Eltek DC Power Systems and their ambition is to be unparalleled in meeting their customers’ needs for high-efficiency power conversion solutions that protect revenue-generating services and reduce energy consumption and the impact on the environment. 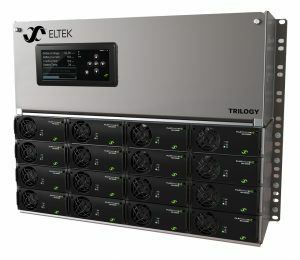 The Eltek Trilogy DC power system is powered by the Flatpack2 line of power modules. With a maximum depth of 15 inches, the Trilogy system brings the Flatpack2 modules to applications where space is limited. 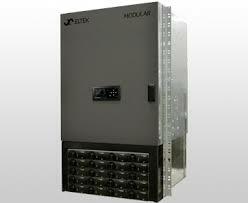 The Eltek Modular HE DC Power System is a high-efficiency power solution with an optimal 23" rack-mount footprint. 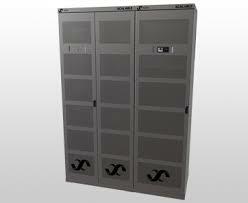 It is designed for applications between 600A and 1200A at both 48Vdc and 24Vdc output. 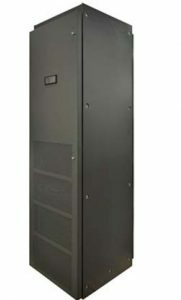 The Eltek EcoTower DC Power System delivers up to 2400A and can be equipped with as many as four different DC distribution panels in a single cabinet. 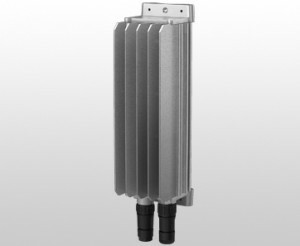 The Eltek Micropack Power System extends your network one step further. 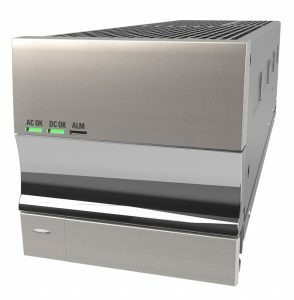 With load ranges typically between 120W and 1000W, and in 12, 24 and 48V options, the system is perfect for a great variety of applications. Eltek Chameleon Rectifiers (48/650 HE) are a standalone rectifier with 20-200ms hold-up time. Just enough to manage normal mains disruptions without dropping the output. The Chameleon 48/650 HE meets the challenges faced by installers of LTE/4G networks. The most efficient rectifier in the industry, Eltek Flatpack2 Rectifiers combine innovative design, efficiency and reliability. With an efficiency rating over 95%, the losses have been reduced by 50% compared to the current industry standard. 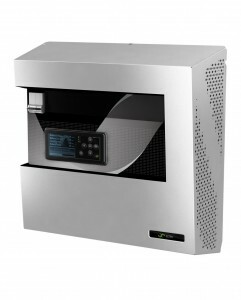 A compact wall mounted power supply system, the Eltek Flatpack2 Wallbox is built around the Flatpack2 rectifier and designed for applications such as switchgear, telecom, emergency lightning and alarm systems. 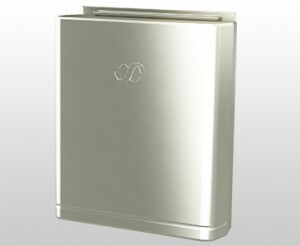 Its compact design and simple installation make it a powerful wall mounted DC power supply package.